The kitchen is said to be the heart of the home. It is the place many families meet at the end of a day to sit and eat their main meal and talk about their day. Many people spend most of their time in the kitchen, so it is important that this room is homely and welcoming. If you have decided that the time is right to remodel the kitchen, then you will no doubt be looking for some helpful tips to help you get the most from this space. You may want to revamp your kitchen completely by installing brand new cupboards, flooring, wall tiles & mosaic tiles. If you are on a tighter budget, though, you will be pleased to know that you can change the look of your kitchen without it costing a small fortune. Instead of having upper cabinets, you could instead fit some shelves, as this will open up the kitchen and make it appear larger. If you can do without the extra cupboard space at this height, this is an excellent way to add a touch of designer flair to the room. If money is tight, you may not be able to replace kitchen cabinets, but you can instantly change the look by painting the old cabinets instead. Old, tired cabinets can be stripped and repainted in colours of your choosing to create an instant wow factor. If repainting cabinets seems too much hard work, consider changing the door and drawer handles instead. Hardware stores have some incredible choices in handles, and you will be surprised at the effect this can have in your kitchen, especially if you go for something that totally contrasts with the colour of the cabinets. You may be able to find special deals and prices by searching online instead of at your local kitchen or hardware store. The internet has a wealth of ideas and discounted prices, so this is definitely one place to look. 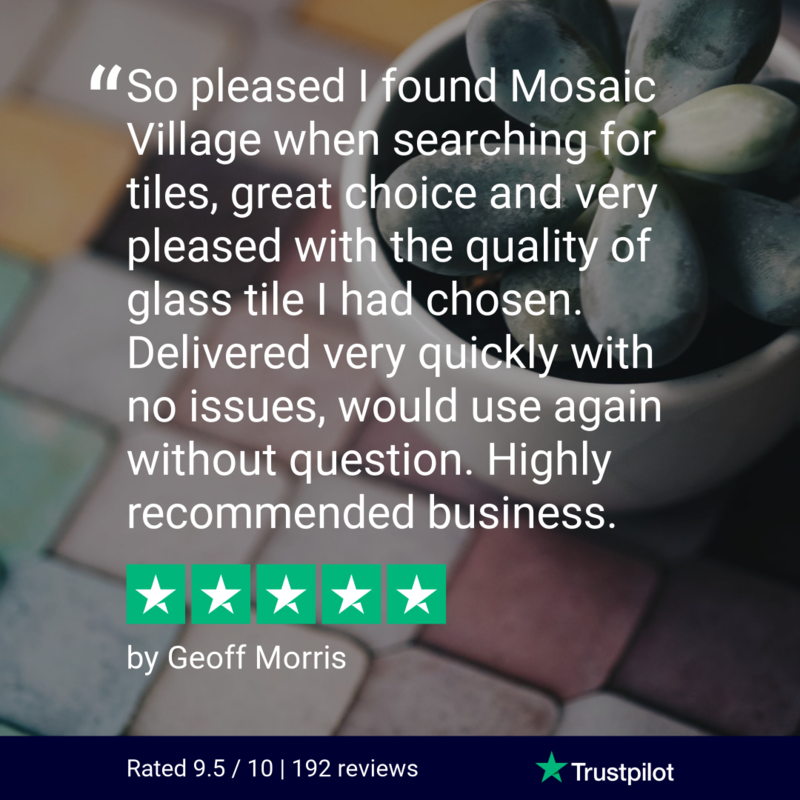 And you will have a better choice of specialised items like mosaic brick tiles & glass mosaic tiles. Storage is critical, so if your kitchen is not big enough to have all your cabinets at floor height, you need to install wall units that will reach to the ceiling. There is no point in leaving a large gap between the top of the cabinet and the ceiling – this just allows dust to gather. Make sure you have enough space for all your small kitchen appliances so that you do not have to leave them out on the counter tops creating clutter. Deep drawers are a great idea as these provide easy access to things such as pots and pans. Lighting is imperative when it comes to kitchen remodelling. Many kitchens have overhead lighting that can cast shadows, making it difficult to see properly when it comes to cooking and baking. It is better to install lighting under the cabinets as this allows the light to shine directly onto the workspace, and looks great shining off kitchen mosaic tiles. If you want your kitchen to look fantastic, you may wish to invest in new kitchen appliances. You do not have to spend a too much but unless your old appliances are in excellent condition, you may find that they look awful in your newly decorated kitchen. The above tips should help you get the most from remodelling your kitchen, whether you have unlimited funds or if you are on a budget – just remember even the smallest of changes (like glass tiles) can make a huge difference.